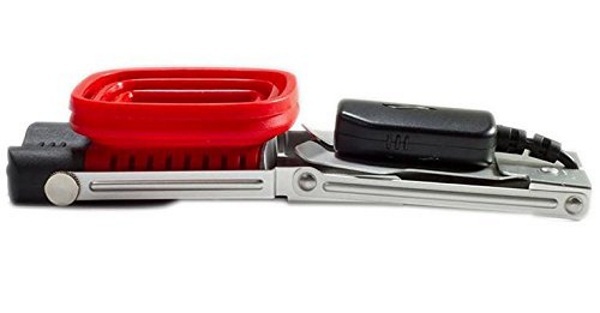 This device is really compact so even if you’ve already got a bunch of stuff you’re planning to drag out into the wilderness, this won’t add that much to your kit, space or weight wise. All this device needs is a fire (which you were probably planning anyway) and some water. It doesn’t even need to be drinkable water. Attach this to a heat source and then hook up your device. It will charge anything via USB. So your phone, speakers, camera, things of that nature. Don’t worry about lugging around a load of extra batteries or running back to the car. 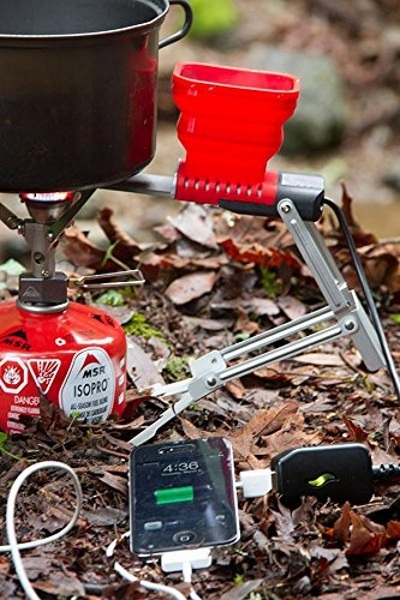 This little innovation will keep your devices alive and kicking, provided you can get a fire started. The FlameStower is $99.